Need a Mobile Locksmith in OKC? We can come to your location as we are a 24 Hour Mobile Locksmith. Our work vehicles are fully loaded with the latest in high tech technology and ready to roll to your location in the Oklahoma City area within 25 minutes of you calling us. Do you get panic attacks when you found losing your car keys or getting locked out in your office cabin late at night all alone! We offer Oklahoma City mobile locksmith services available to you at any types of situations including late night emergency rekeying and lock picking and much such unwanted state of affairs. Mobile locksmith in Oklahoma City can assist you with all types of commercial, residential and emergency mobile locksmith services in Oklahoma City. Just give a call (405) 443-3822 and our expert locksmith team will be there at your doorstep in just couple of minutes. We can repair your ignition, pop a lock, re-key your car or truck or motorcycle, help you get back in if you are locked out of your car or in need of an automotive locksmith service. 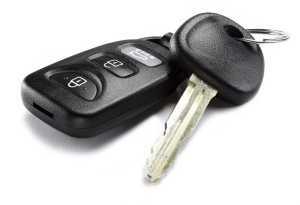 Locksmith Mobile OKC can basically do anything that is lock and key related to your vehicle. Not feeling secure in your home can be a horrible feeling. We know inviting a residential locksmith into your home might not be your first choice, but Locksmith Mobile OKC can fix, replace and install anything you may want or need related to your homes security. We are also affordable, reliable, and trustworthy. We can come to your place of business in the Oklahoma City area and repair any lock or key issues. 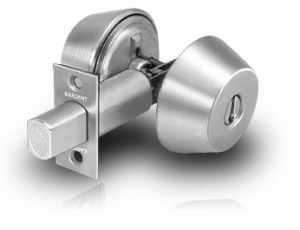 Our commercial services can also repair or replace and install panic bars, safes, and anything locksmith related to lock and key and security issues. 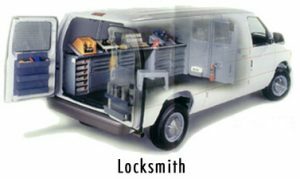 Locksmith Mobile OKC is here to help you for the long haul and we hope to work with you in securing your business. Mobile Locksmith OKC services the entire Oklahoma City metro area.